UIndy now offers two new degrees in the exciting and fast-growing fields of Software Engineering and Industrial & Systems Engineering. 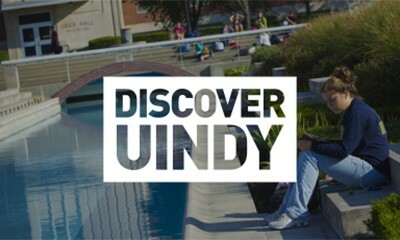 UIndy is one of few schools in Indiana to offer these unique and innovative engineering programs, which will provide with authentic design opportunities invigorated by a vast general education core that develops well-rounded professionals. 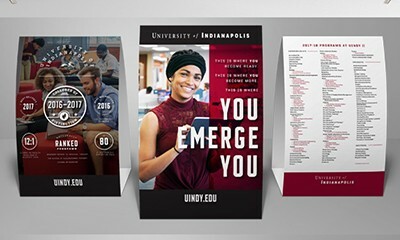 In our marketing material, our Director of Engineering really wanted to emphasis the “Design Spine” concept, as it is a unique part of the UIndy program. Utilizing infographics to show, rather than tell, this view book is one of my favorite pieces created for a new program launch. UPDATE: When the time came to update this piece, we took a more tactical approach to the print product. 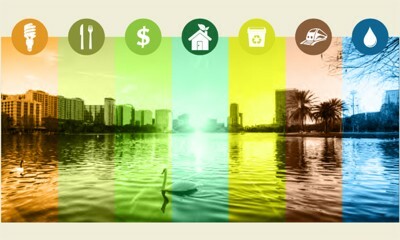 Using RedPaperPlane by Structural Graphics, I redesigned the original brochure into an interactive flip piece. 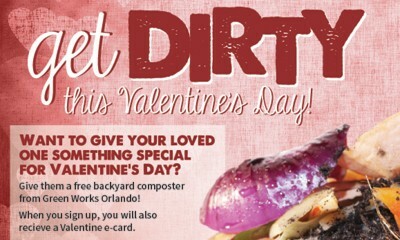 (This is the low-res video proof – this piece was direct mailed from RedPaperPlane).